9 of 13 (69%) reviewers would recommend this product to a friend. The compact SportDog SD 425 - Field Trainer is ideal for training in the yard, field, or for hunting with dogs that hunt close. 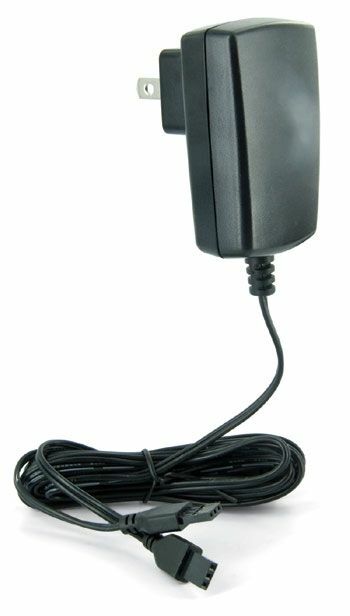 Both the transmitter and receiver are 100% DryTek waterproof and submersible. 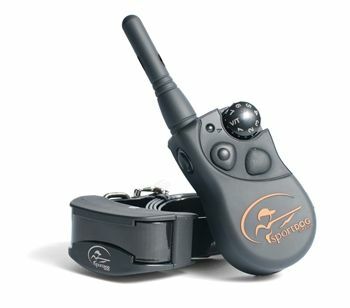 The SportDOG 425 can be expanded to control up to 3 dogs by adding SportDOG SDR-AF Add-A-Dog Collar and has a 500 yard range. 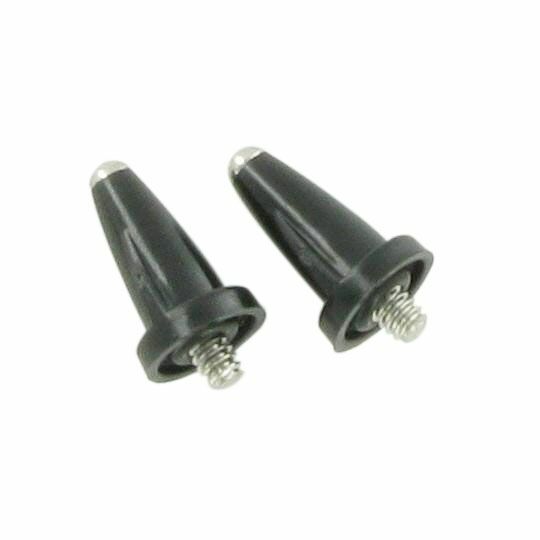 It has 7 Instantly Selectable Stimulation Levels and has Tone or Vibration Option available. 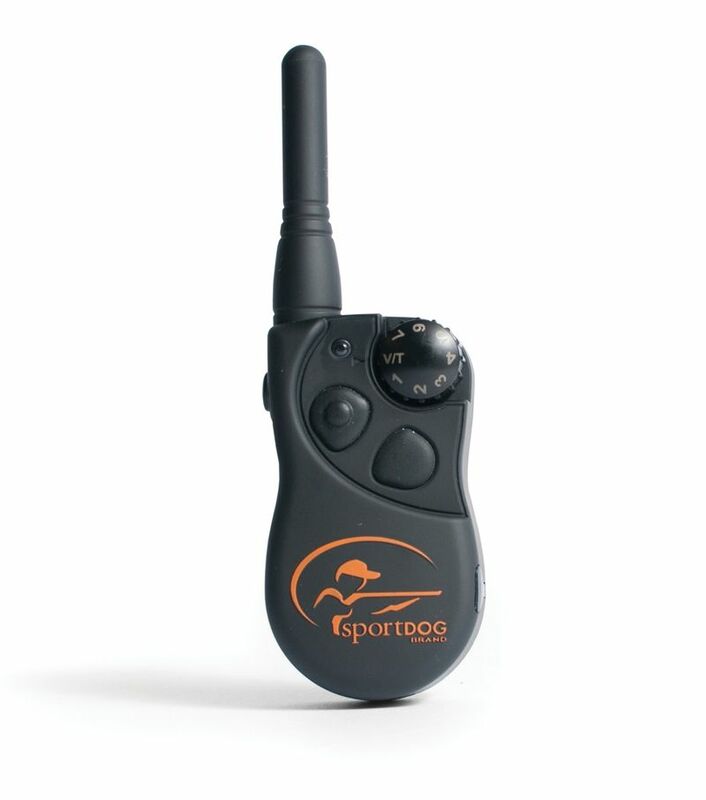 If you feel you have a dog that is of the stubborn nature you may want to consider the SportDOG SD425S. 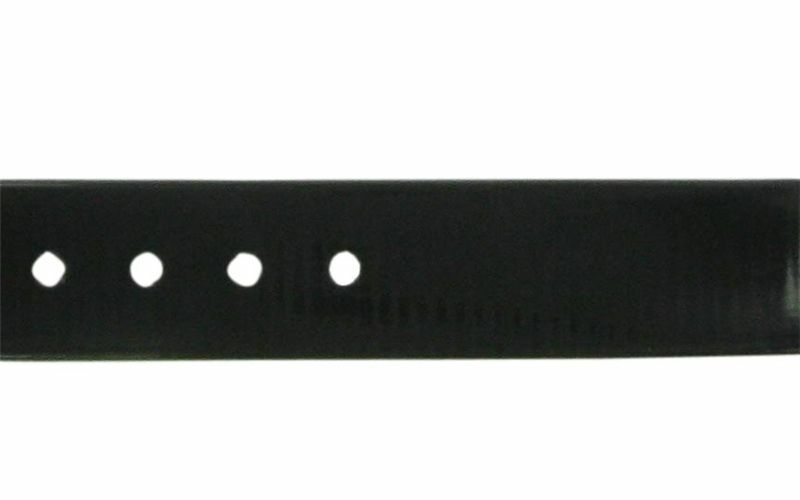 It is essentially the same collar except it produces a higher level of correction. WHAT IS COVERED: Radio Systems Corporation d/b/a SportDOG Brand® (hereinafter referred to as “SportDOG Brand®”) warrants to the original retail consumer purchaser, and not any other purchaser or subsequent owner, that its SportDOG Brand® product, when subject to normal and proper use, will be free from defects in material or workmanship for a period of two (2) years from the purchase date. An “original retail consumer purchaser” is a person or entity who originally purchases the product, or a gift recipient of a new product that is unopened and in its original packaging. When serviced by SportDOG Brand® Customer Service, SportDOG Brand® covers labor and parts for the first two years of ownership; after the second year, a service or upgrade charge will apply relative to replacement of the product, with new or refurbished items at SportDOG Brand’s® sole discretion. 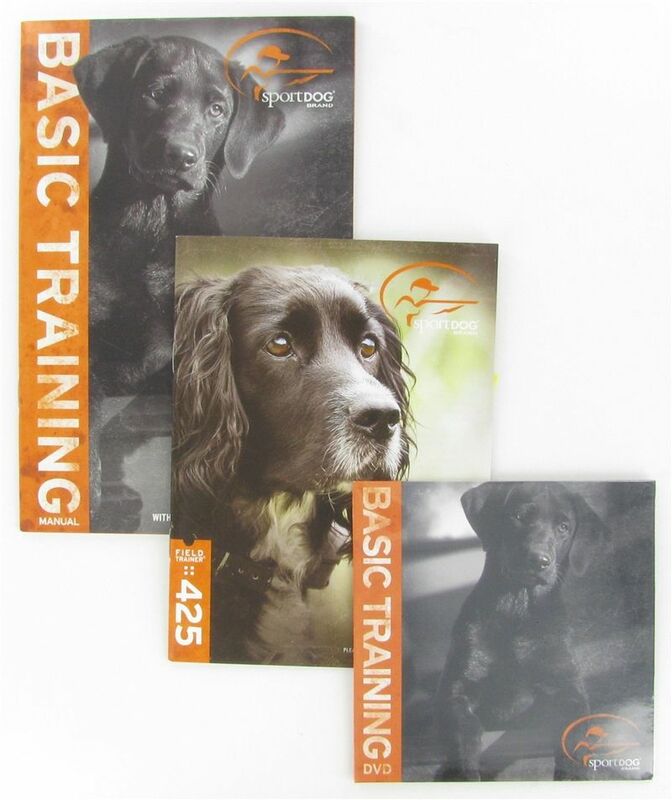 The limited warranty is non-transferable and shall automatically terminate if the original retail consumer purchaser resells the SportDOG Brand® product or transfers the property on which the SportDOG Brand® product is installed. In the event of defect, these are your exclusive remedies. Summary:We have been using the SD-425 for six months now and so far, everything is going perfectly well. I have 3 dogs which is just perfect since this product is expandable to up to 3 dogs. All 3 of them responded well with the collar. I have complete control over them after our several training activities. 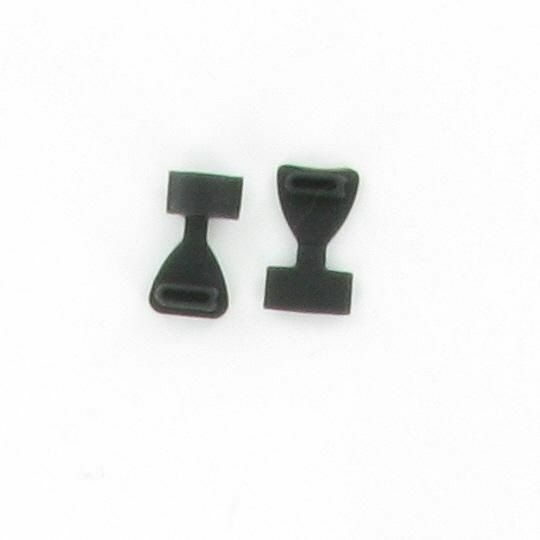 This is the first collar I’ve used so it has been extremely helpful that this product is very easy to use. You don’t have to be a collar expert to be able to use this product. The batteries are great. We could last a day of training without having to recharge the unit. It’s also good that this product is waterproof. One of my dogs loves to play with water so I wouldn’t have to worry if the collar gets wet. Thanks SportDog! I super love this collar! Summary:I have a 6 month old pup and boy is he stubborn! I’ve never met anyone who is as stubborn as my dog. Before the SD-425, I did try to train him with another collar. But it didn’t work. It was just a waste of my money and our time. I did my research and came across the SD-425. I finally decided to buy this. I really wanted something that was effective, reliable, tough and waterproof. I’m happy to say that all these were met by the SD-425. This is such a great product! We usually use the tone feature and he responds to it well but sometimes he becomes too distracted or too excited over something so I have to use the lowest shock on him just to get his attention. 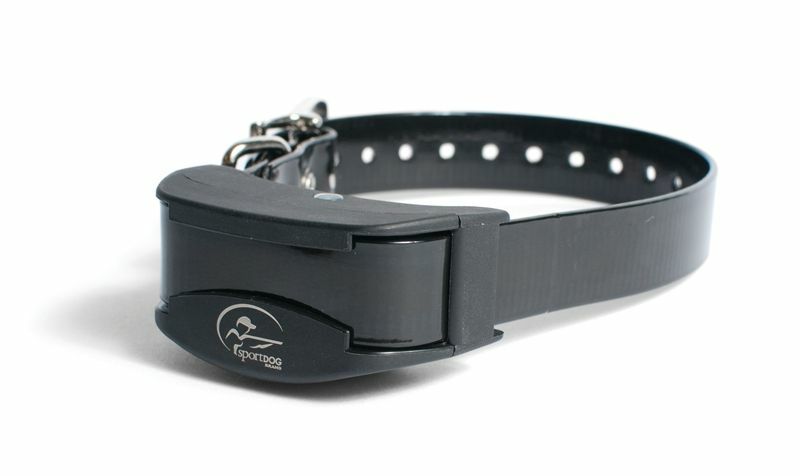 If you are in the market for a training collar then I highly recommend this one. It works! Summary:I have only good things to say about this product. 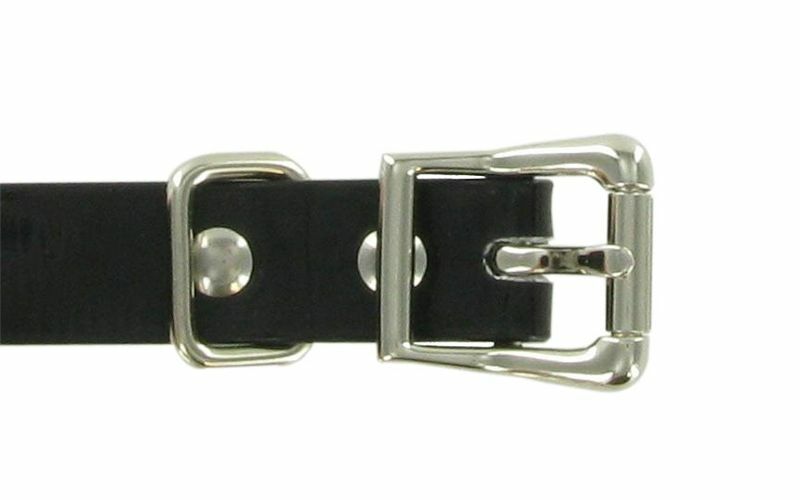 I’ve used a lot of collars before and this collar is the best. It is very effective with training your dog. It has an effective range which is very helpful especially if your dog is a fast runner. There are a lot of options that you can choose from to fit your dog’s temperament. I am definitely recommending this product to people I know. Summary:I haven’t tried the other models or brands but based on experience, this product works extremely well. So far, I haven’t encountered any problems with operating it. It is very easy to use and very flexible. I didn’t mind at first that it was light and compact but I later realized that it added to how comfortable it was to use the product. You can easily switch from stimulation, vibration or tone depending on what you want to use. 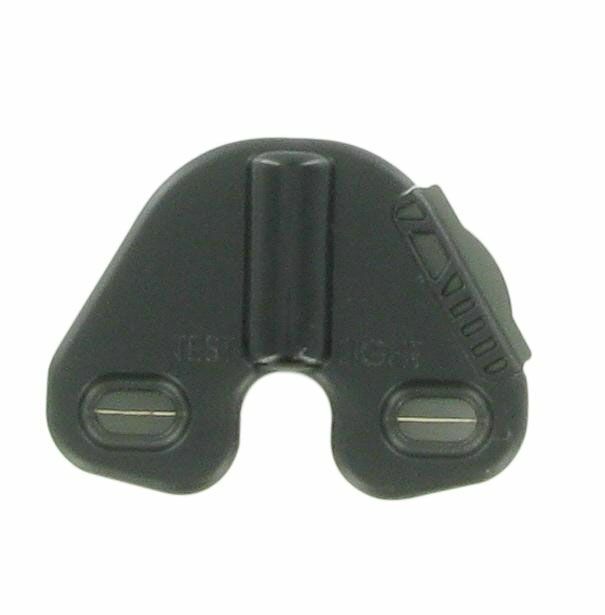 You can use the product extensively without running out of batteries early and they are very easy and fast to charge. It only takes you approximately 2 hours to charge it. Summary:I’ve recently acquired a new dog thus the new collar. 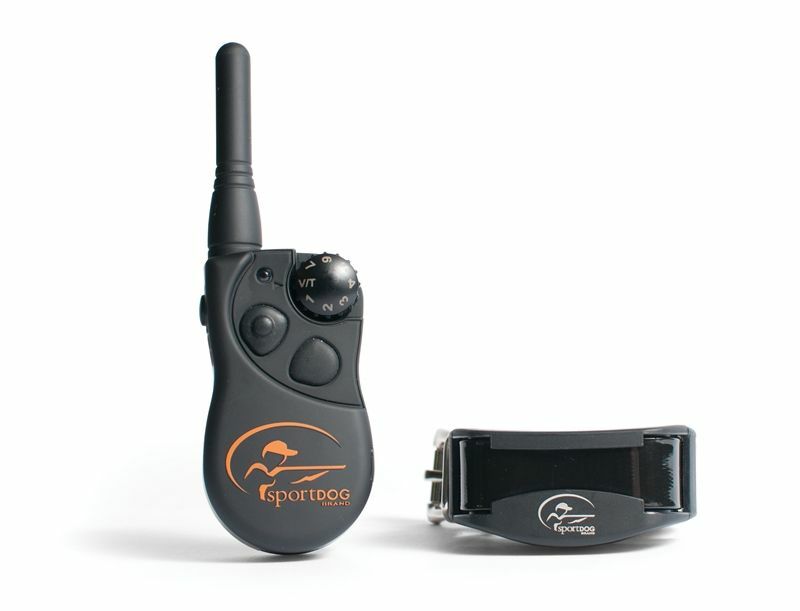 We also used an electronic collar on our first dog but this new collar is a whole lot better than the old one. It can stand a lot of beating. My new dog is quite the hyperactive one and I’m sure the collar has been bumped for more than a couple of times. But so far, it’s still working like a charm. We’ve also used it in the rain and in the snow and still no signs of bogging down. I’ve been using the lowest setting and it is good enough for my dog. He has been nothing but obedient ever since the first time we used the collar. This is really a great product! You should try it yourself.